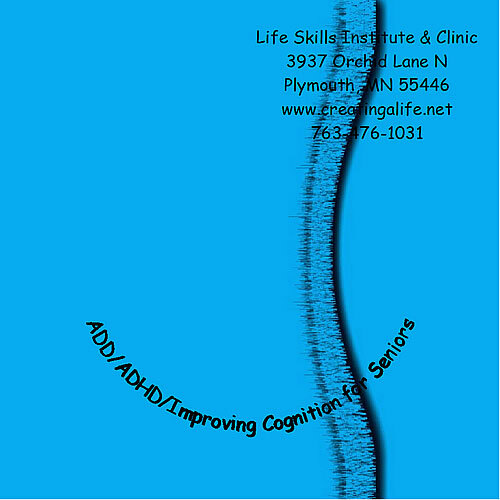 Improve your memory, and say goodbye to chronic forgetfulness! 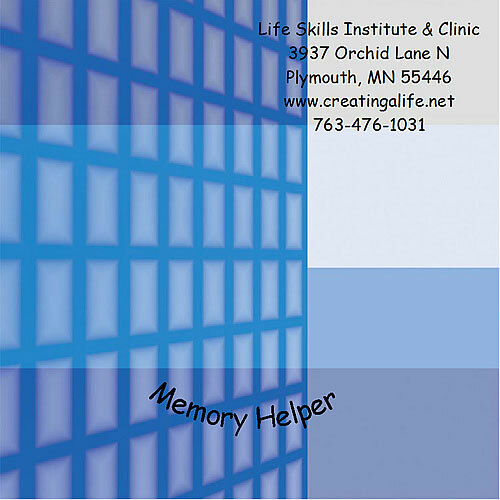 Use this CD for everyday memory tasks, or to help with specific memorization. 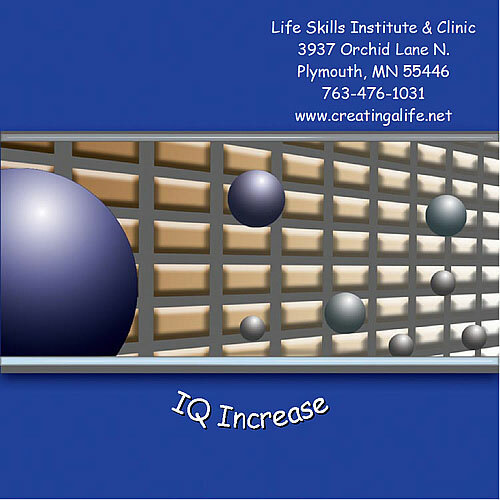 It’s great for students who need to memorize terms, and can be very helpful to busy parents and professionals who are juggling multiple responsibilities. Find a quiet place and make sure you are comfortable. Close your eyes and relax. 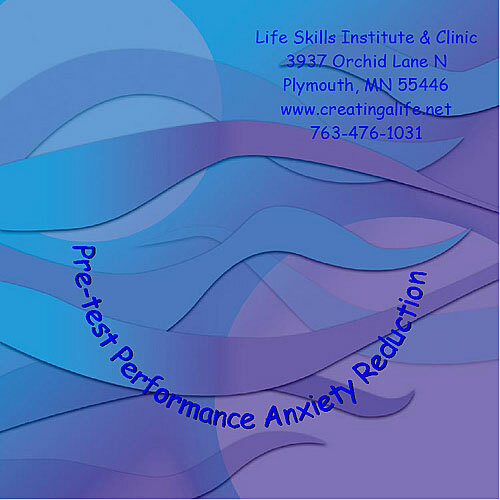 You may use this session with or without headphones.